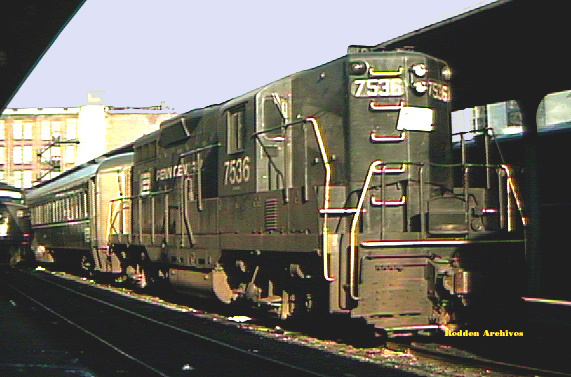 The Shore Line from New Haven west to New York City can be found in the Metropolitan Region's New Haven Line page. 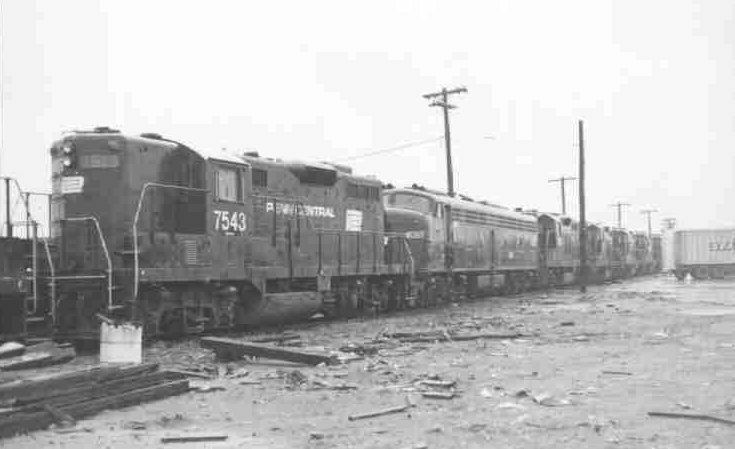 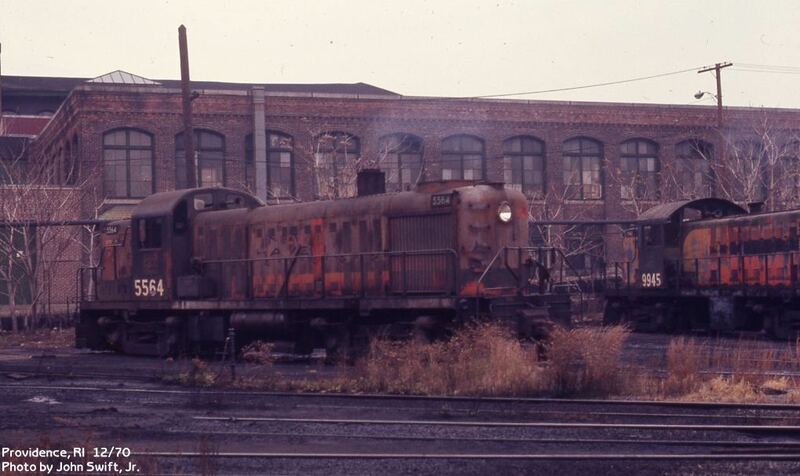 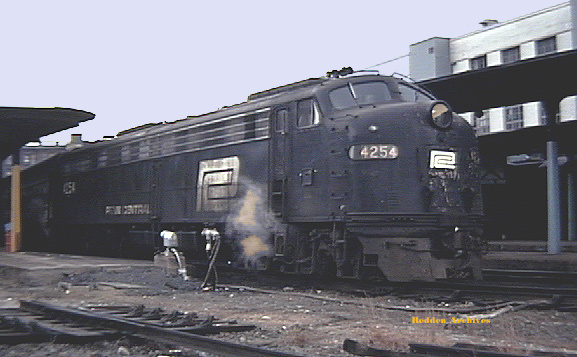 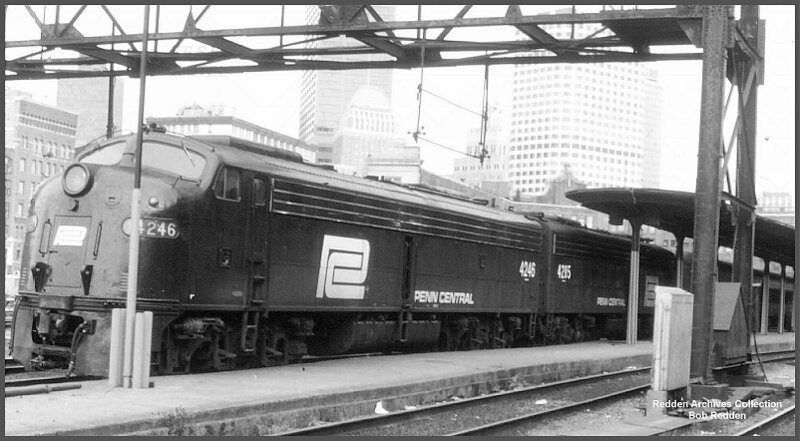 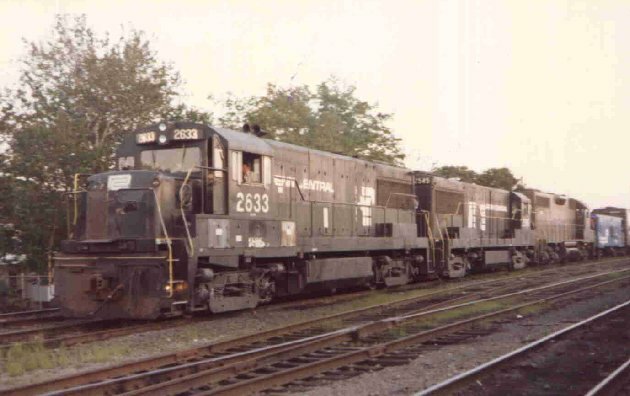 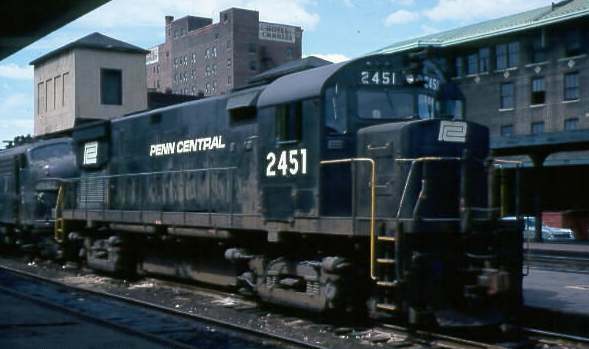 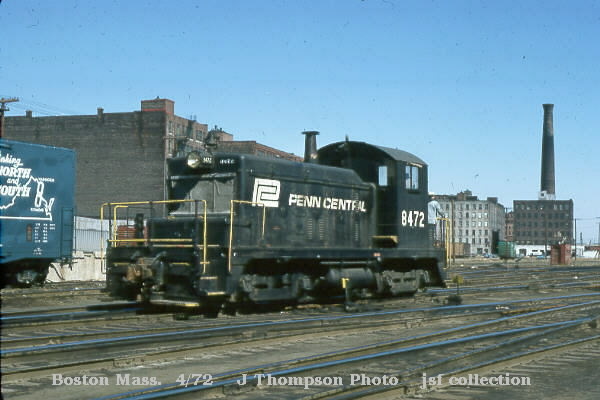 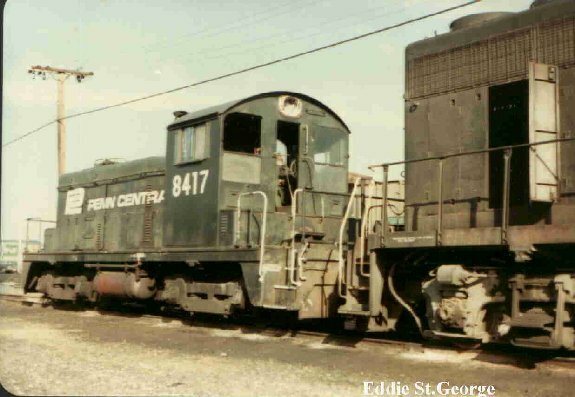 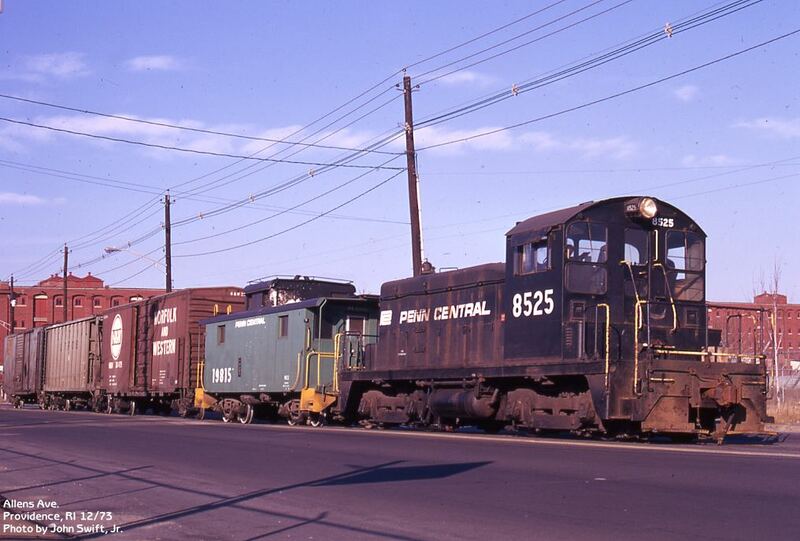 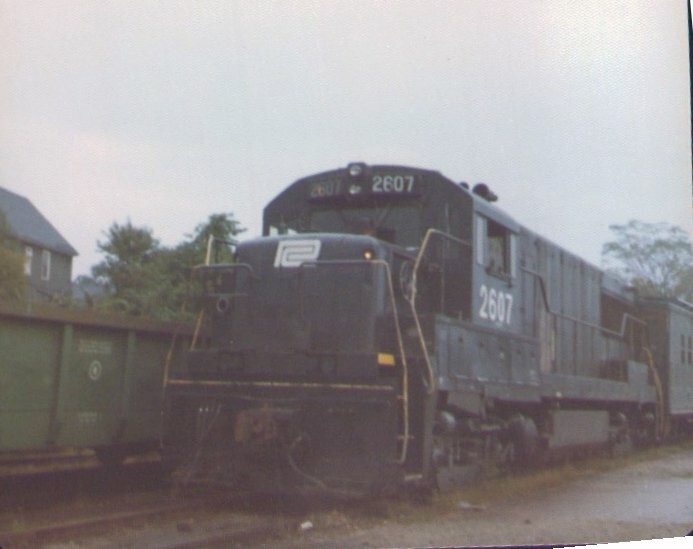 Cedar Hill yard was located north of New Haven, CT. 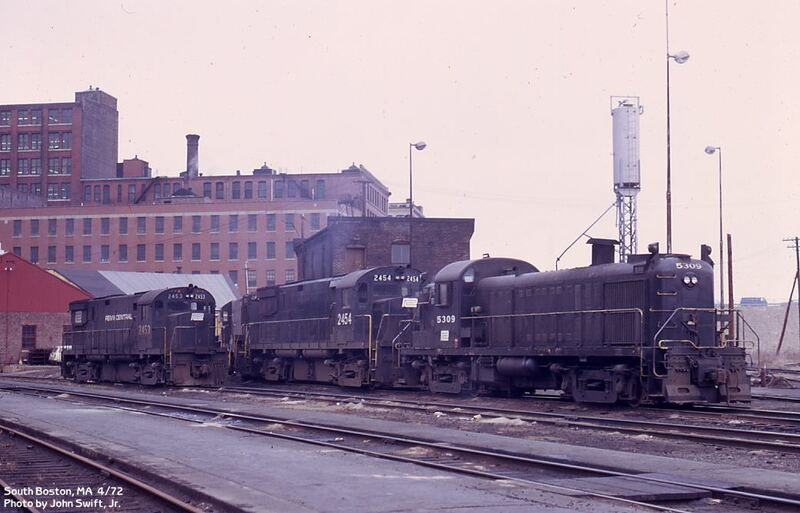 The yard was one of the largest on the New Haven, if not the largest. 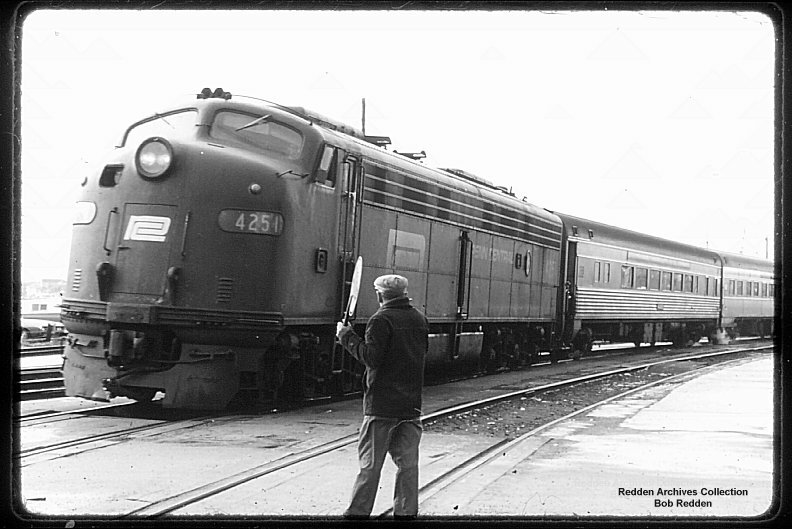 Readville is located 10 miles south of Boston on the former New Haven Shore Line. 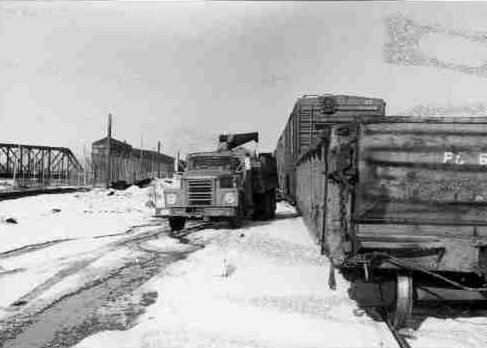 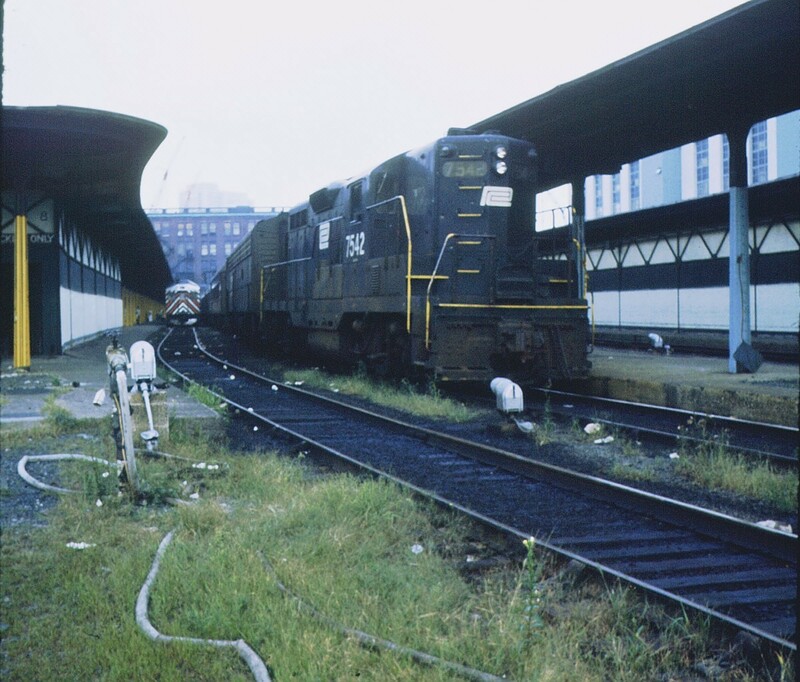 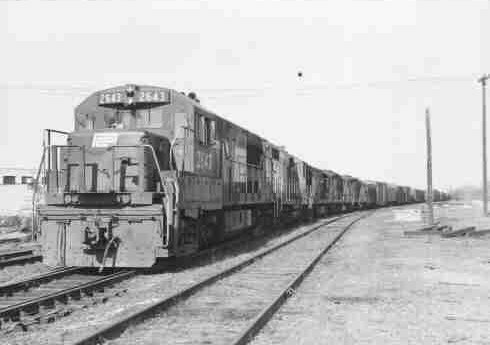 South Boston was the primary New Haven freight terminal. 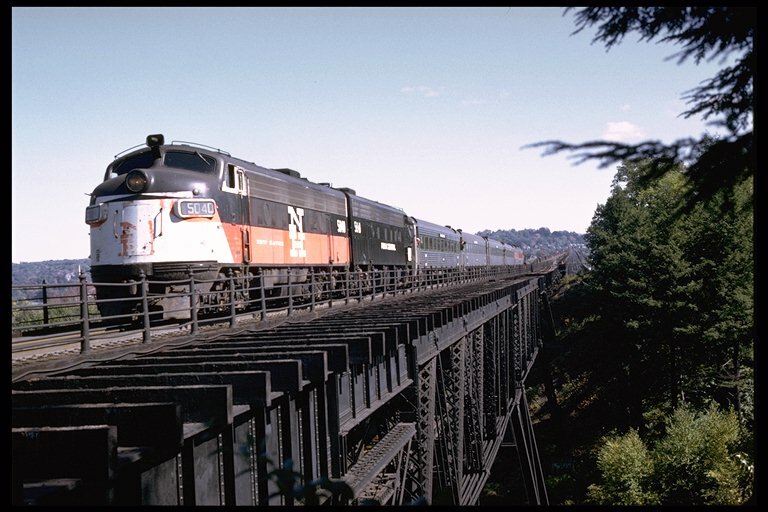 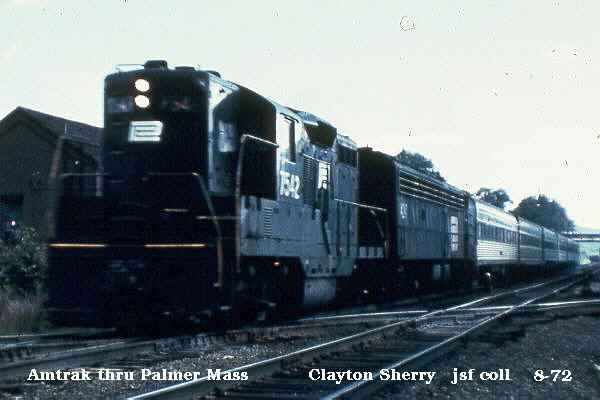 It was accessed via a short branch off of the ex-NH Dorchester Branch. 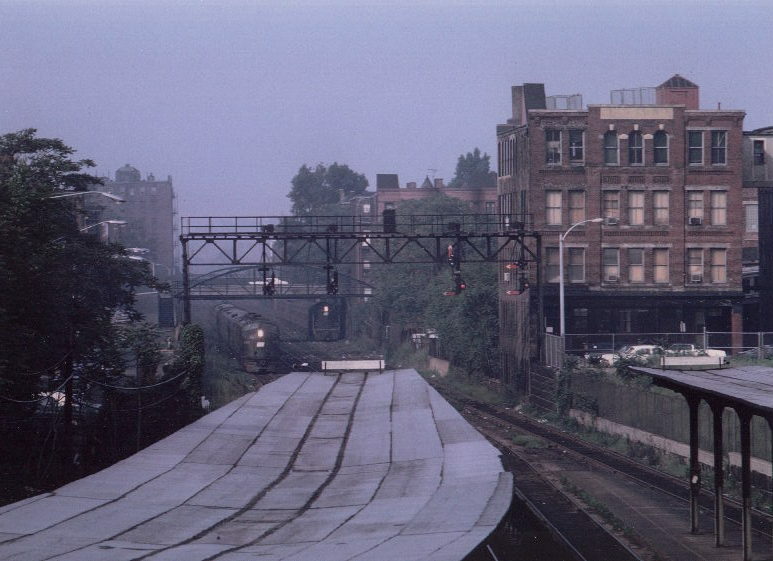 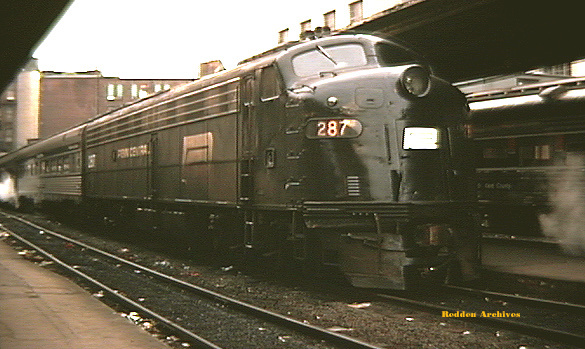 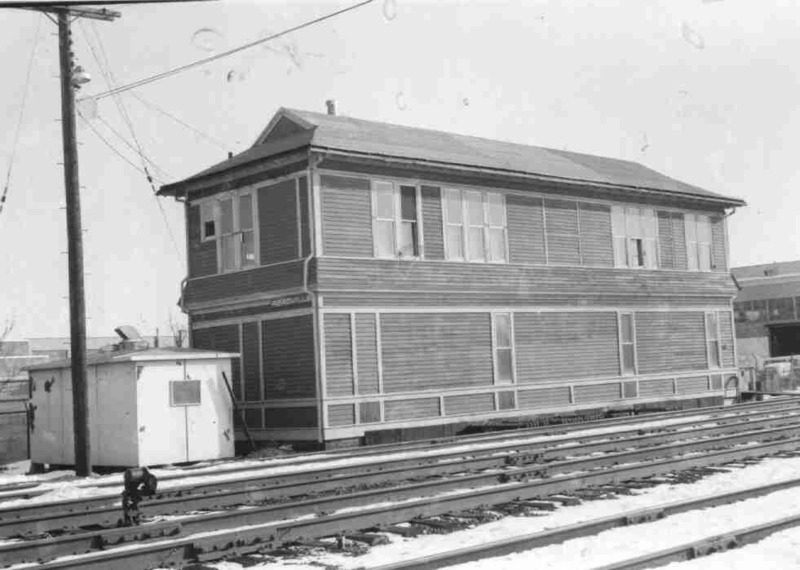 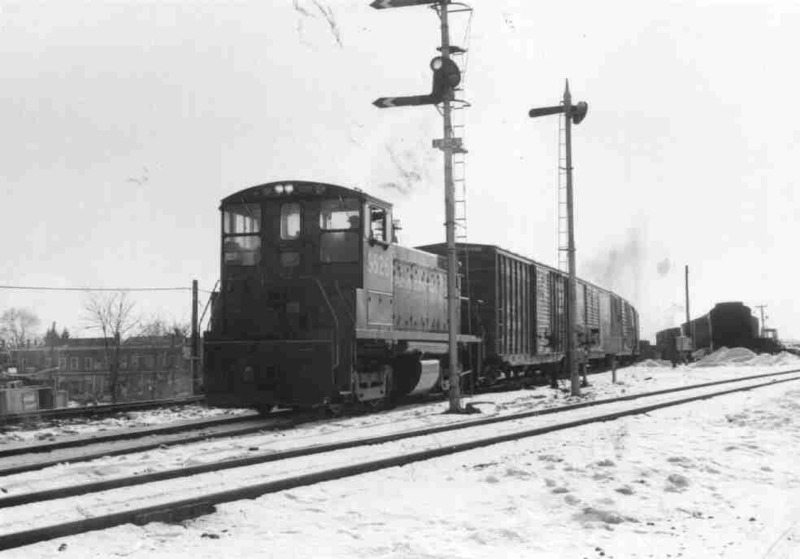 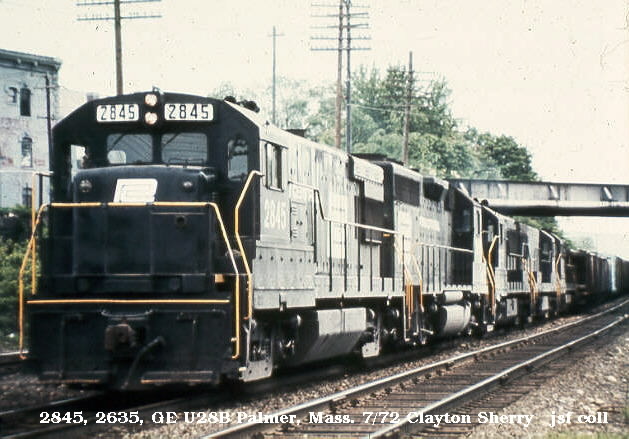 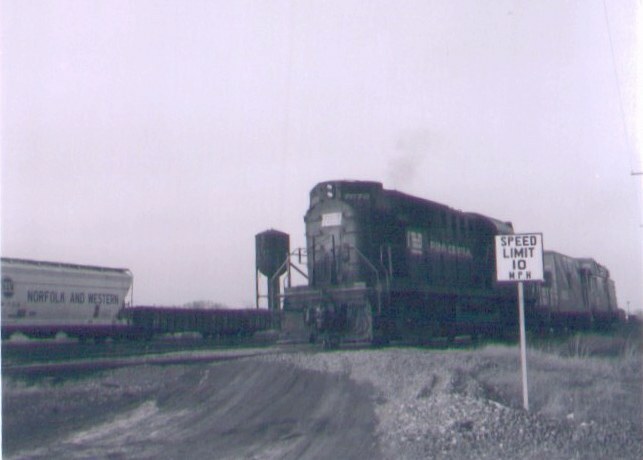 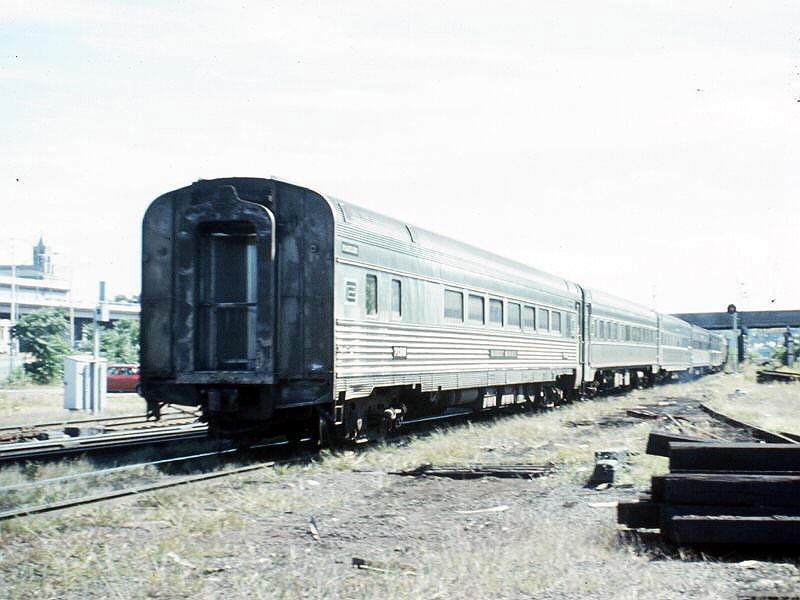 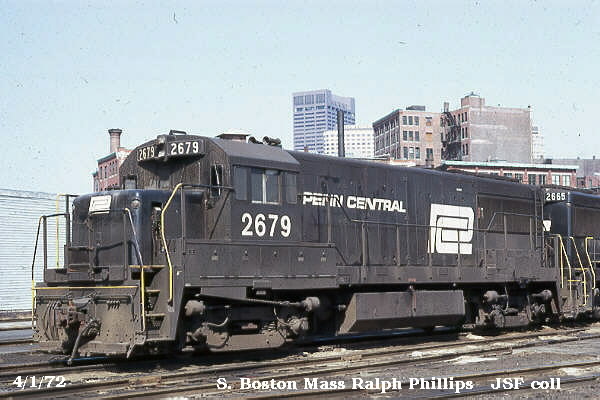 The Dorchester Branch ran between Boston South Station and Readville on the Shore Line and functioned as a back way into South Station. 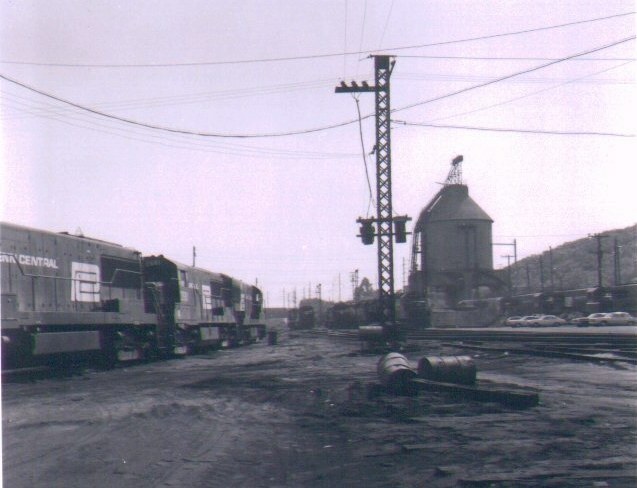 At South Bay on the Dorchester Branch, the 0.6-mile Boston Freight Terminal Branch diverged and ended at the freight terminal. 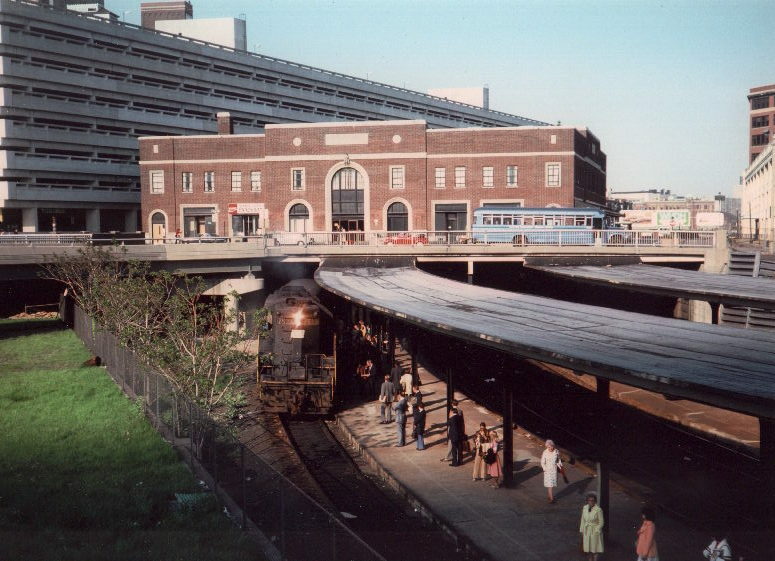 Beacon Park Yard is on the former Boston & Albany (NYC) main line, west of downtown Boston.